You Won’t Believe What’ll Happen if you Enter The Thrill’s Merch Contest! 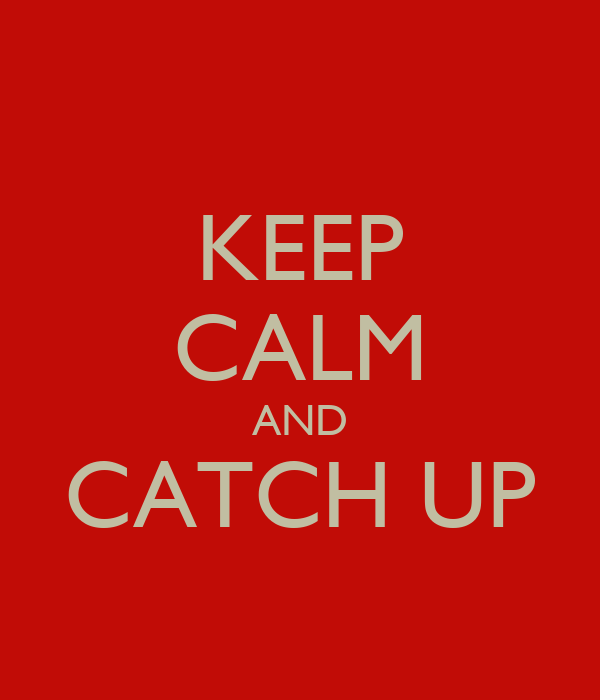 IT IS FRIDAY! HANNAH IS HERE AND SHE’S ~LIVE. Full list of events below. 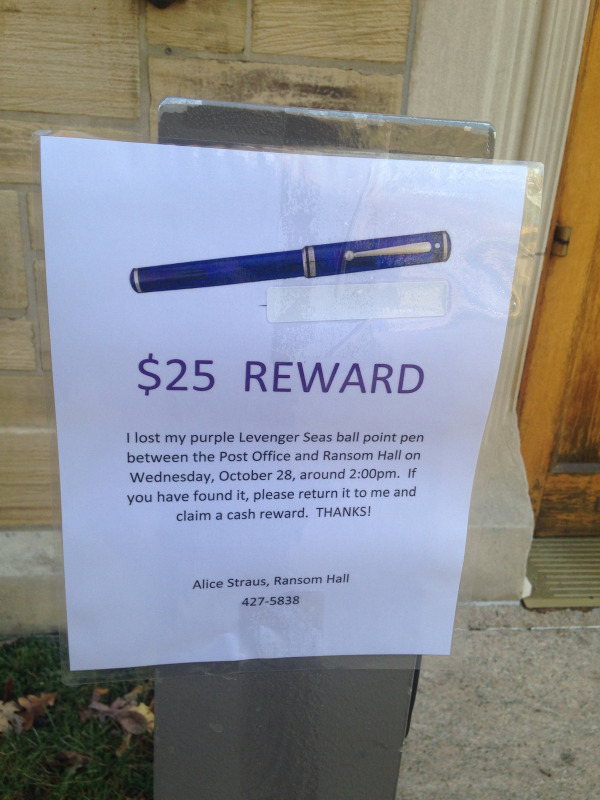 Last week, the campus was notified of a lost Levenger pen and a cash reward for its return. The news swept the ‘bier with a ferocity only true tragedy can inspire. We can officially announce that the pen was found. And while the sun continues to rise and set like before this incident, we, as journalists, wanted the full story behind the flyers that launched 1000 texts. We reached out to Alice Straus (’75), a member of our very own admissions team, for her perspective.